Free DaVinci Resolve Demo with Warren Eagles at Tekserve Tomorrow Night! 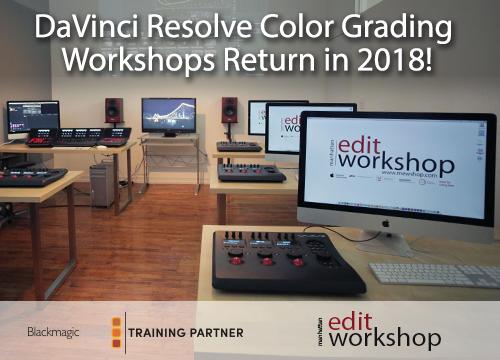 Join us for a special DaVinci Resolve demo with Warren Eagles. Warren Eagles, will be showcasing the latest features of the Resolve software. We'll look at workflows, cool grades and how color correction can help your business. Warren is a freelance Colorist from Australia, grading movies Commercials and drama, and is also the co- founder of the International Colorist Academy. He will be in New York January 23-28 running ICA Resolve 101 and 201 classes at Manhattan Edit Workshop. Editor Alan Heim discusses with author Bobbie O'Steen at EditFest NY 2010, about the importance of scene transitions from a scene in "Star 80." For more information on Editfest NY please go to editfestny.com. 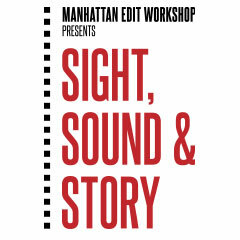 This video was produced by Manhattan Edit Workshop and edited by John Schlirf.